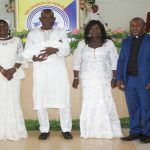 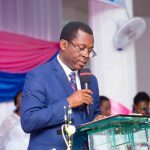 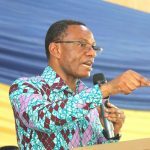 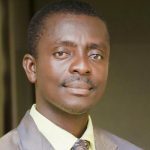 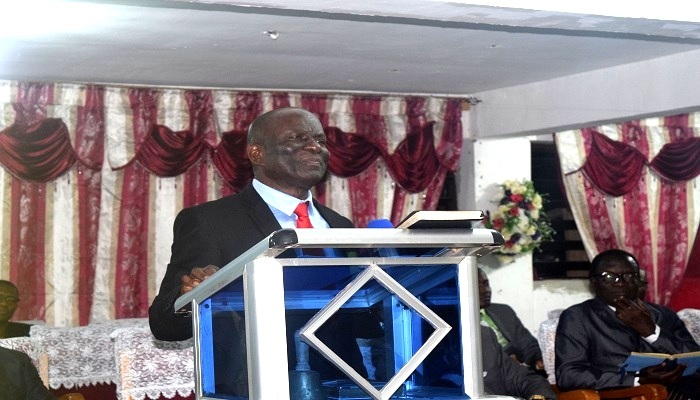 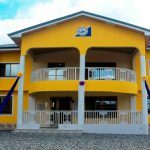 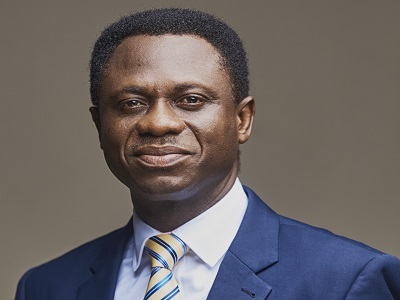 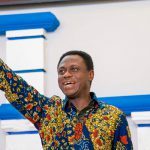 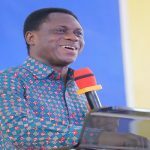 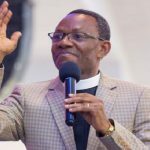 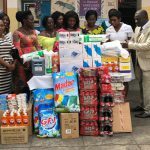 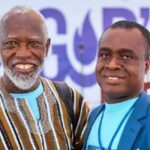 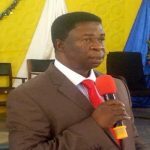 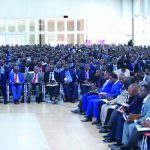 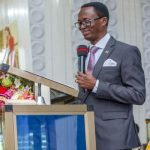 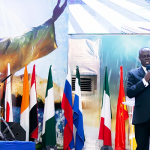 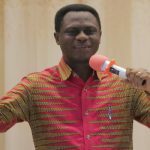 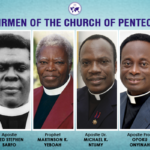 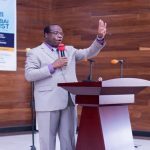 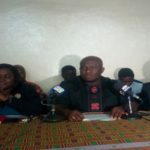 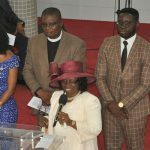 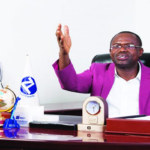 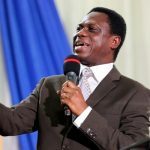 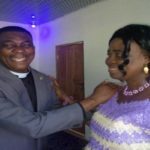 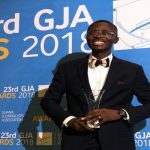 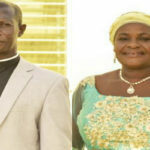 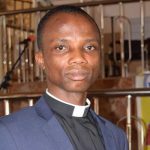 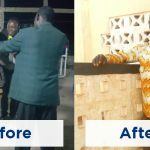 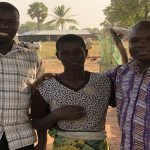 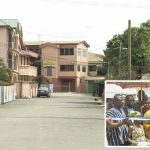 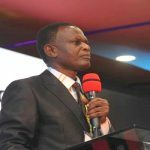 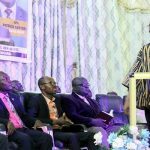 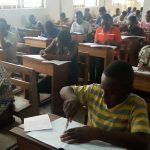 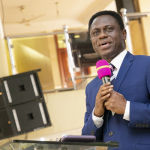 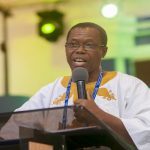 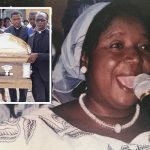 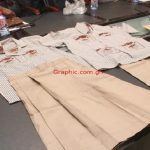 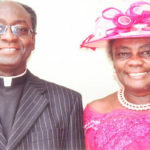 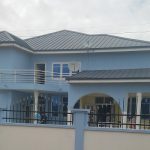 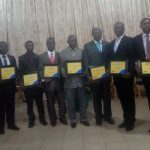 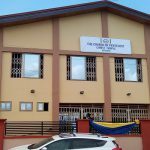 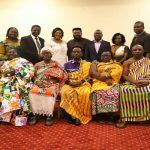 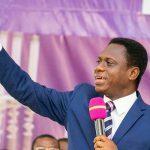 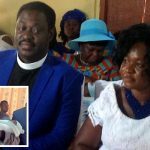 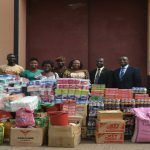 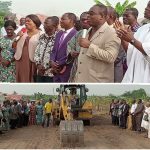 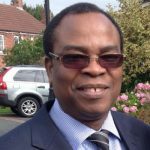 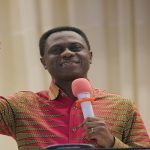 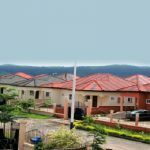 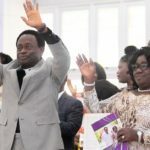 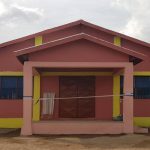 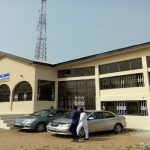 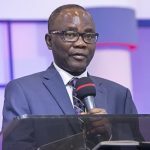 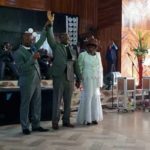 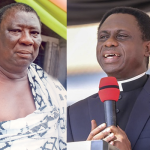 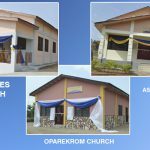 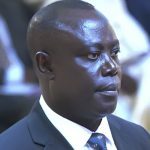 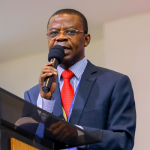 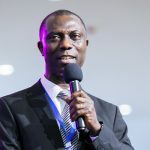 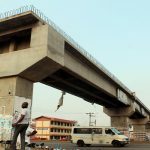 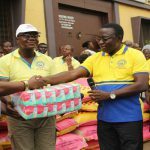 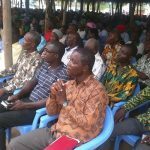 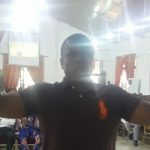 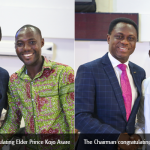 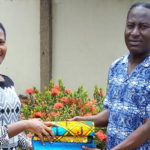 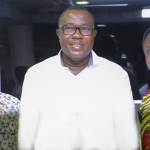 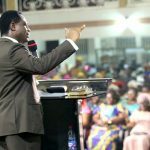 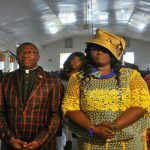 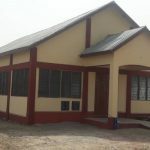 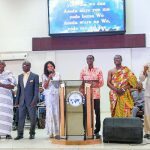 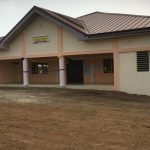 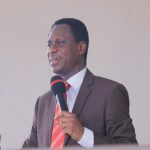 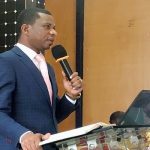 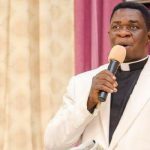 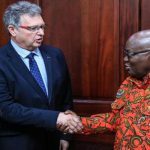 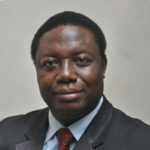 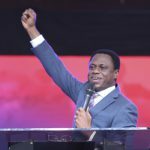 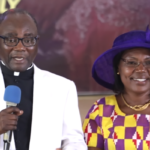 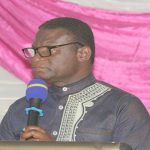 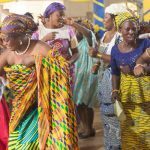 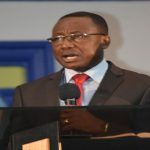 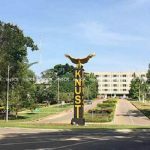 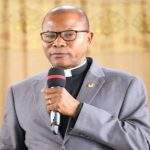 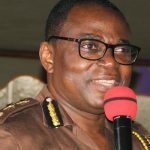 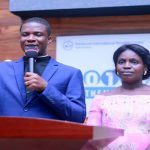 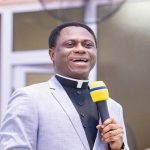 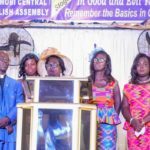 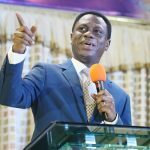 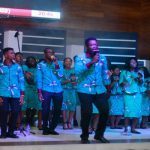 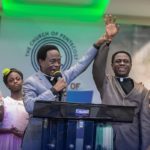 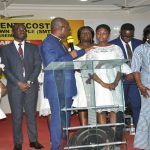 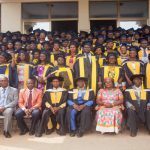 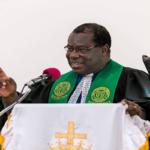 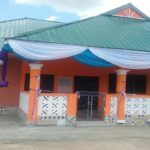 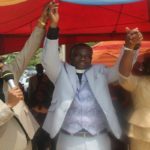 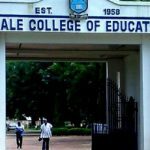 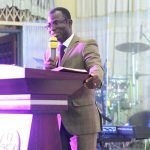 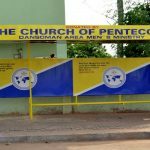 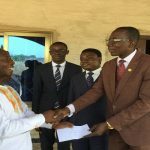 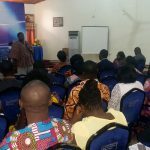 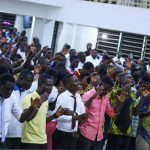 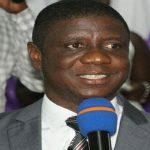 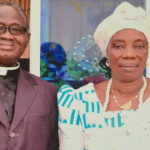 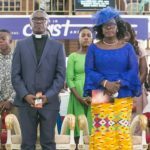 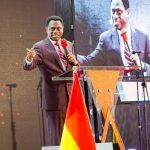 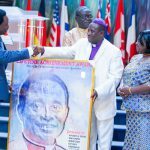 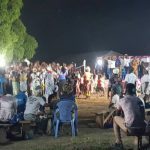 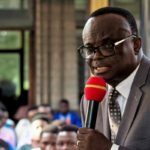 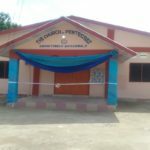 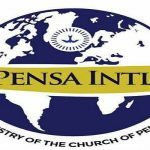 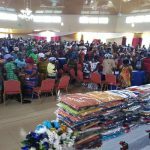 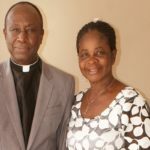 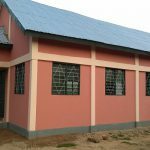 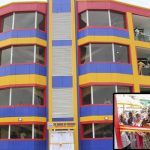 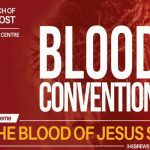 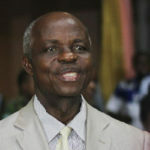 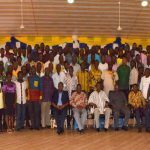 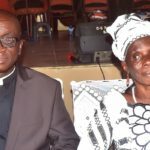 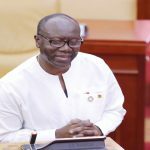 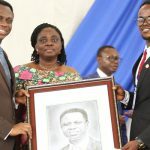 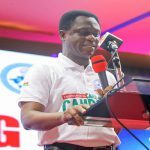 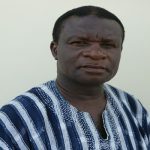 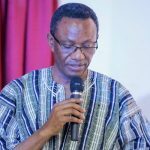 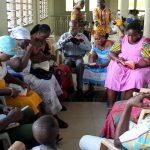 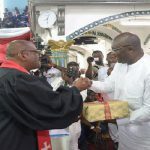 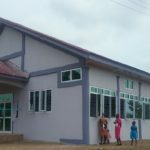 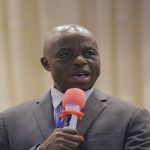 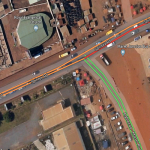 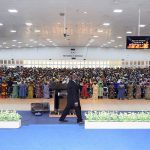 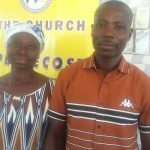 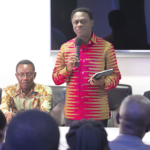 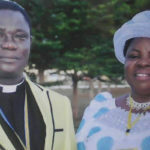 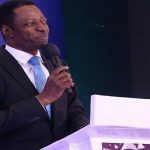 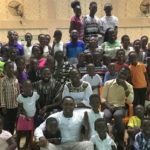 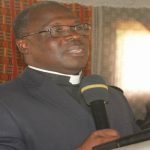 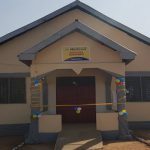 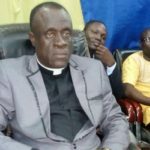 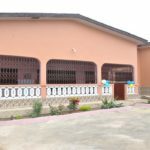 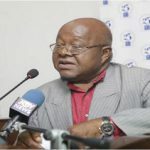 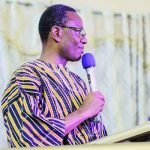 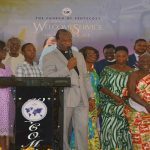 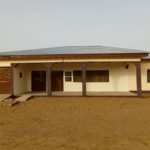 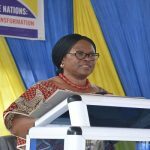 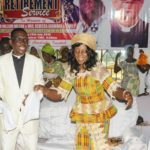 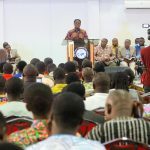 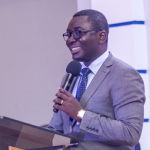 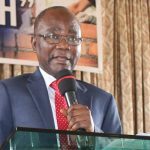 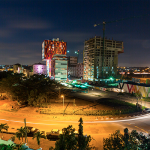 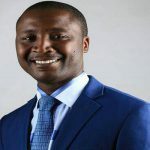 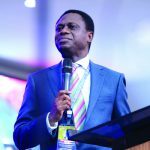 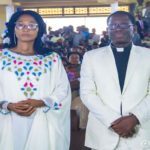 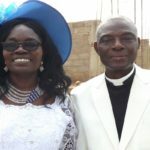 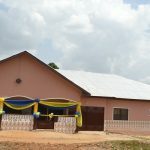 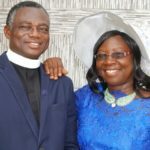 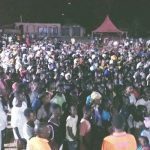 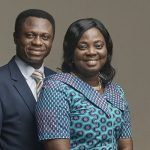 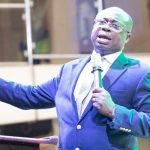 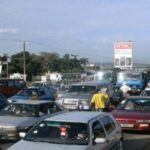 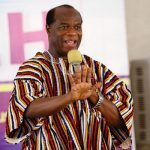 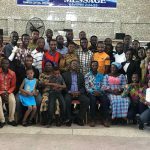 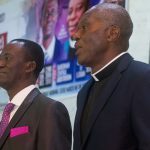 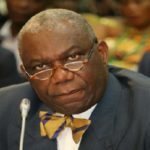 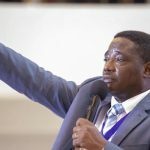 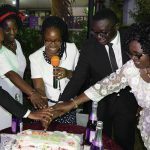 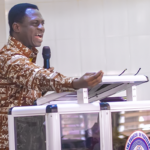 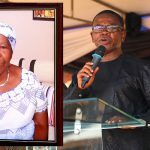 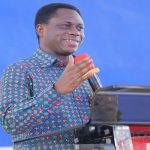 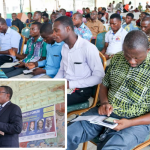 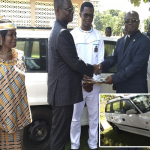 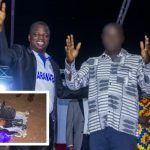 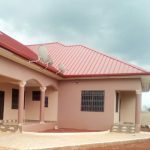 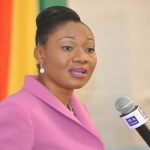 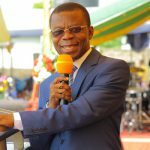 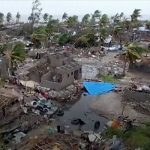 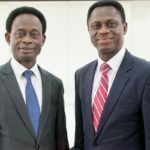 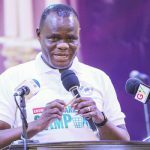 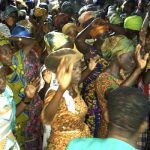 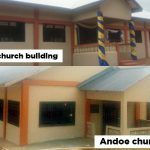 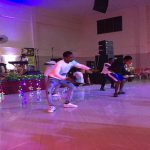 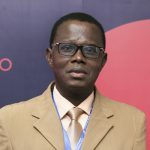 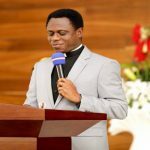 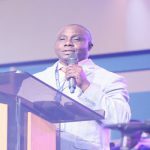 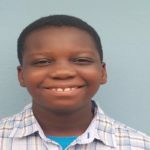 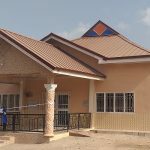 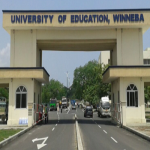 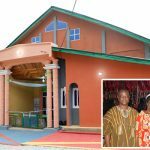 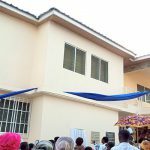 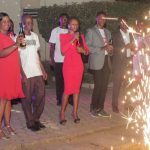 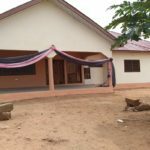 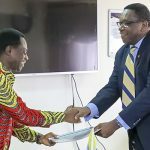 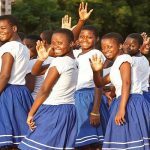 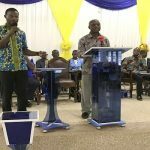 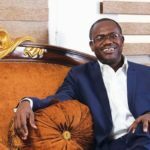 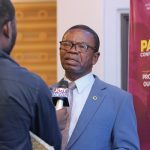 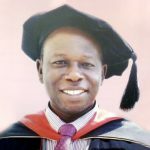 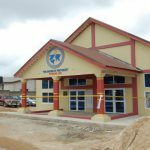 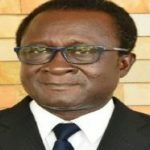 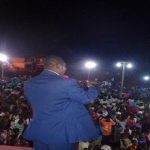 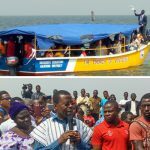 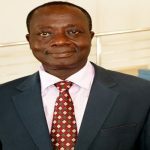 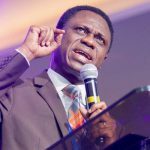 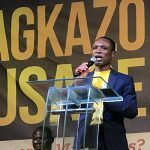 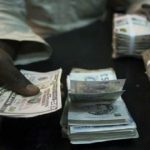 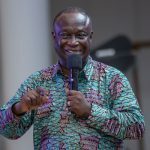 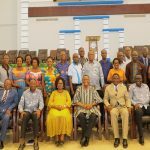 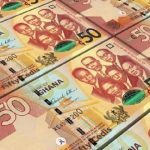 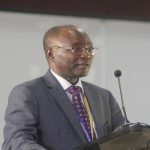 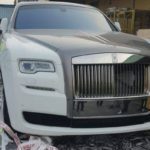 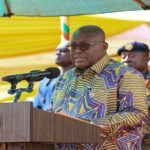 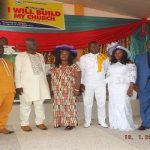 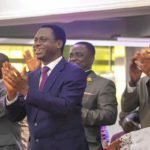 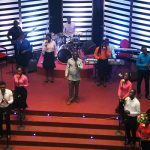 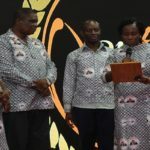 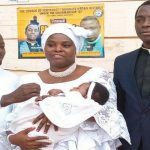 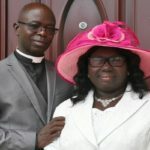 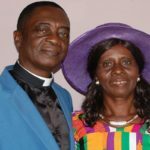 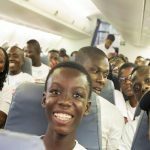 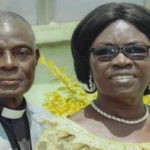 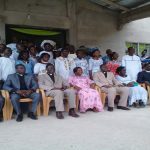 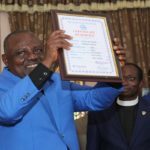 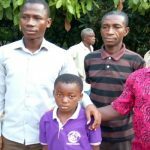 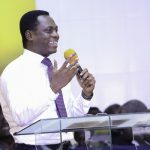 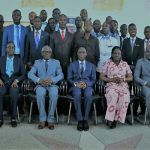 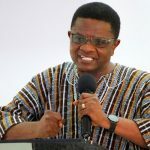 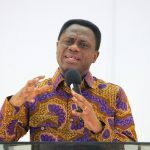 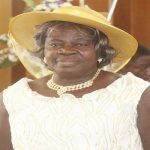 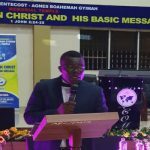 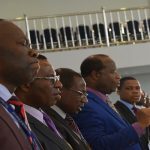 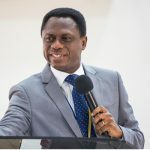 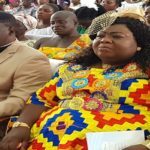 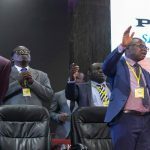 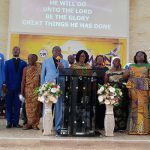 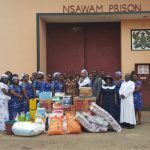 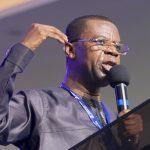 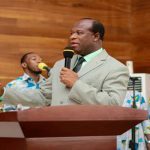 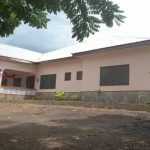 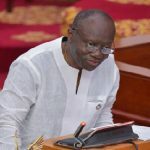 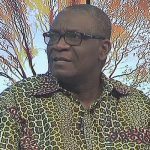 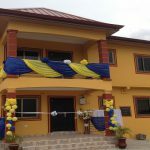 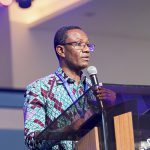 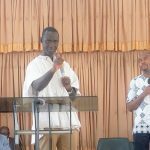 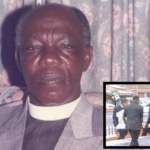 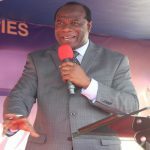 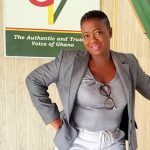 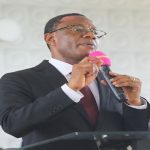 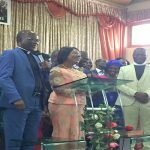 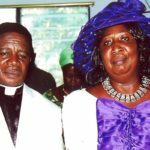 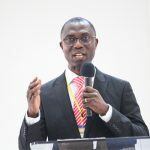 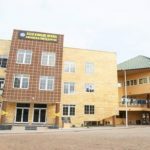 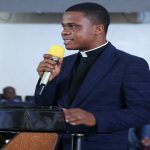 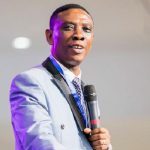 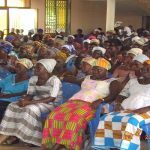 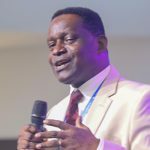 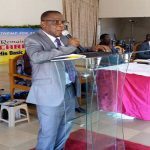 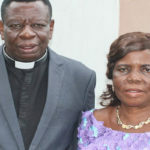 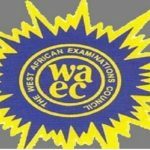 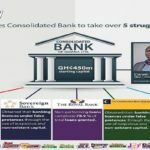 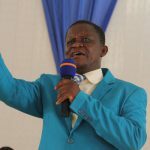 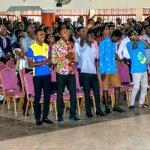 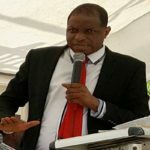 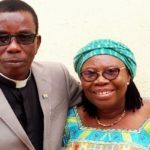 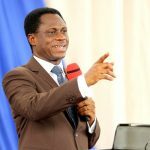 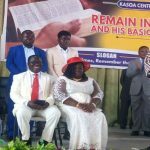 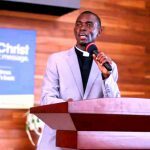 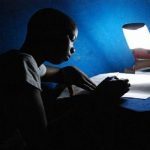 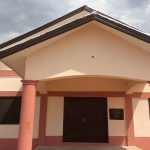 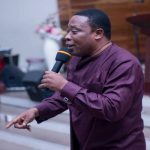 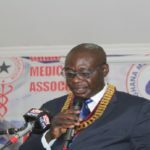 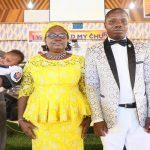 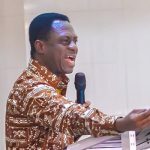 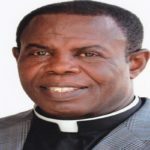 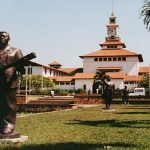 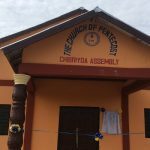 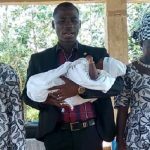 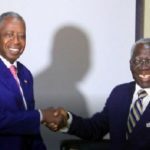 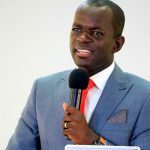 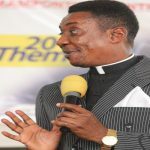 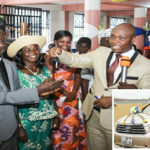 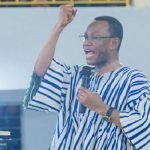 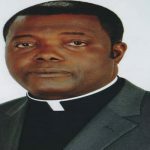 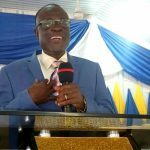 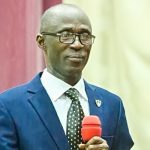 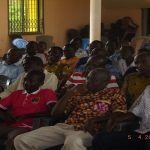 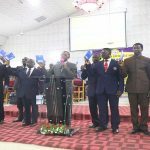 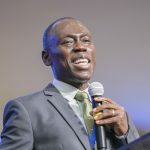 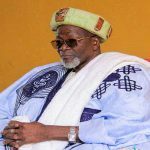 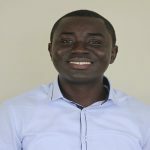 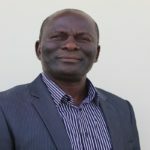 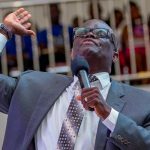 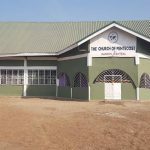 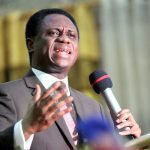 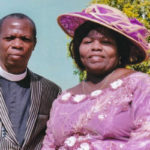 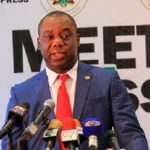 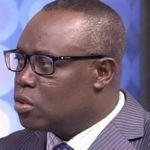 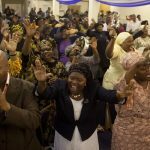 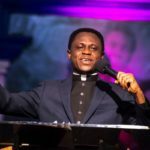 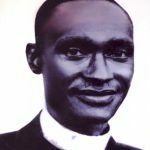 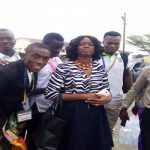 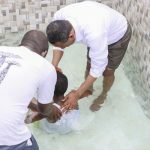 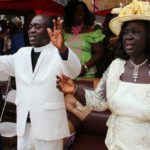 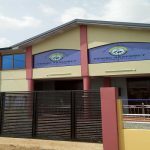 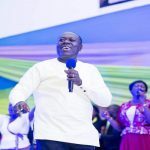 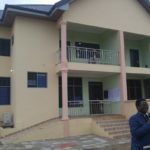 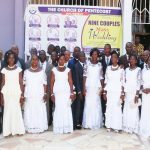 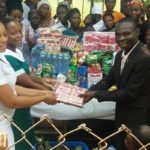 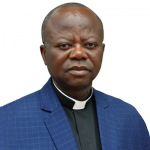 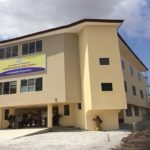 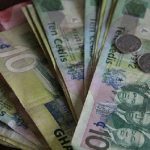 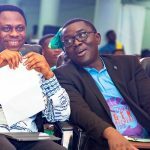 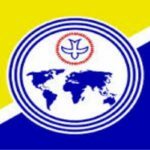 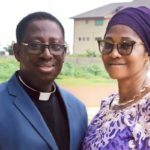 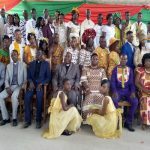 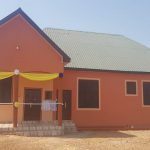 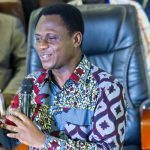 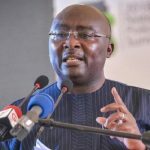 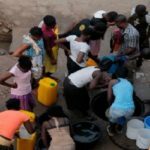 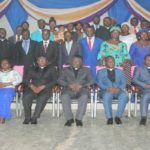 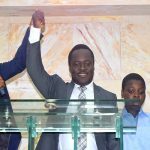 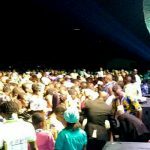 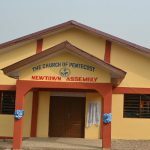 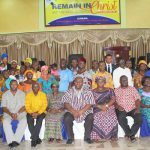 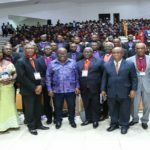 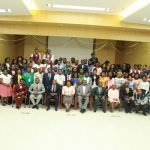 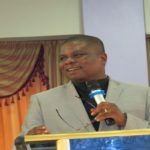 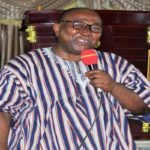 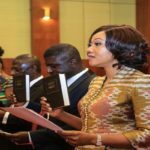 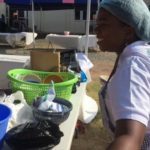 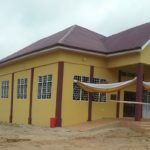 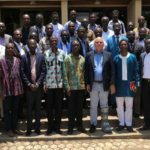 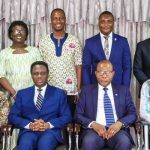 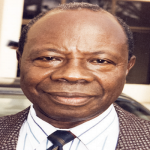 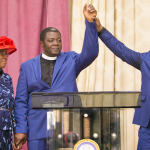 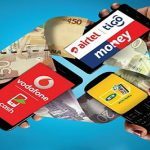 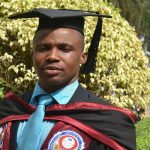 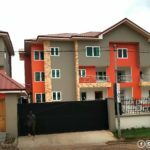 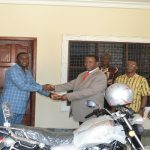 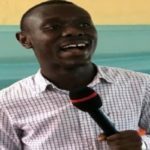 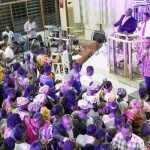 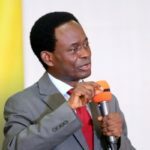 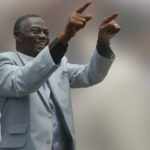 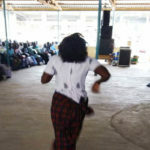 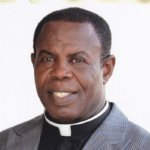 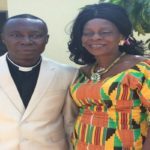 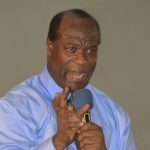 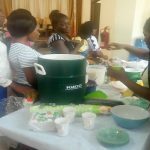 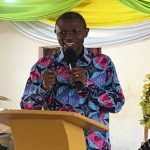 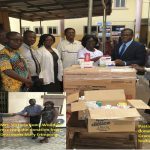 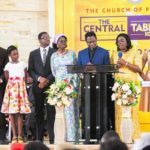 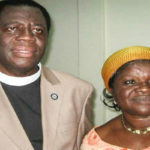 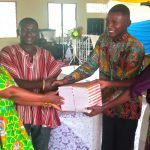 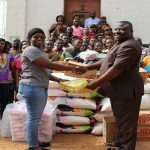 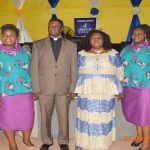 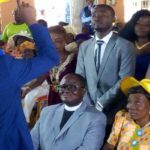 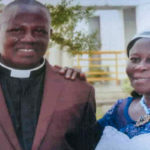 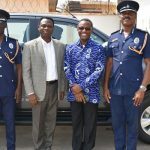 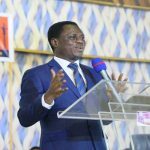 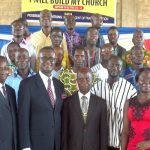 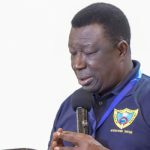 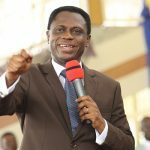 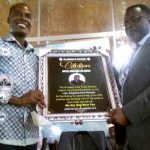 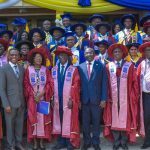 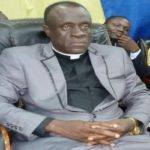 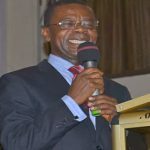 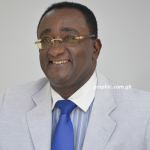 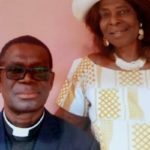 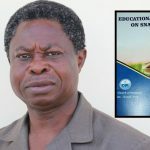 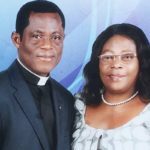 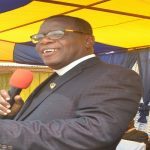 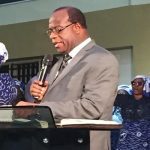 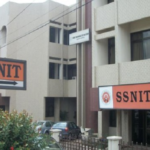 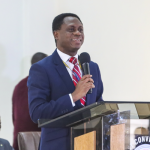 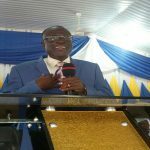 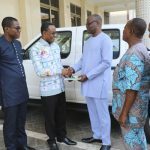 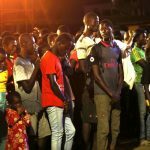 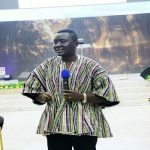 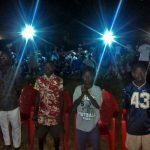 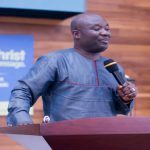 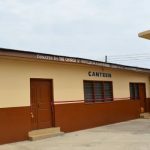 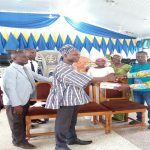 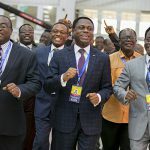 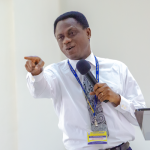 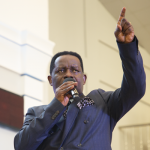 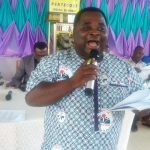 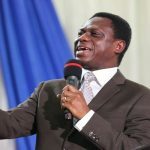 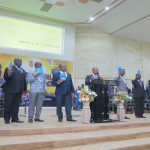 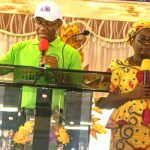 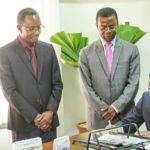 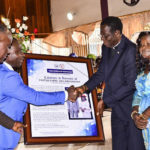 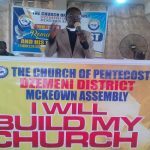 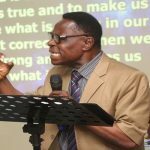 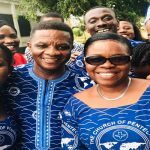 The Kaneshie Area of The Church of Pentecost, headed by Apostle Mike Kwame Etrue, has launched a Scholarship Scheme aimed at assisting brilliant but needy students in the Area through their education or apprenticeship. 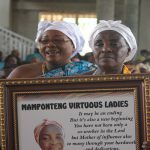 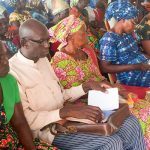 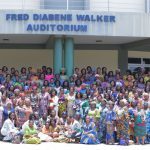 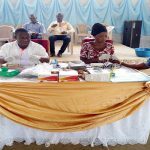 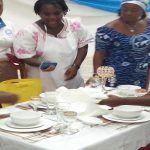 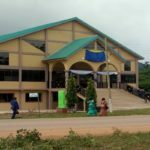 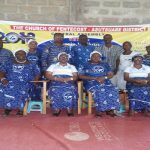 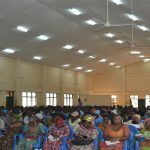 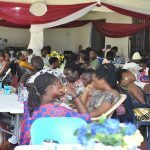 The launch, which took place on Monday, June 25, 2018, during the Area’s Monthly Officers’ interaction and prayer meeting Darkuman Central Auditorium at, was well attended by ministers, ministers’ wives, officers and members. 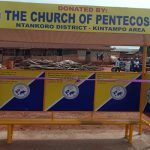 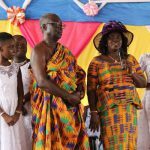 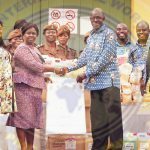 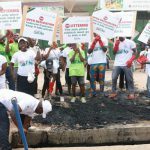 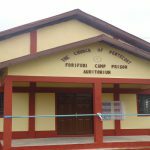 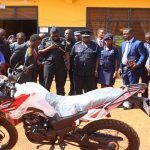 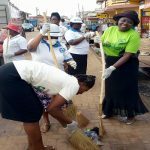 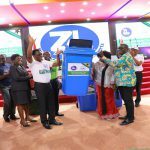 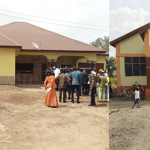 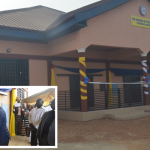 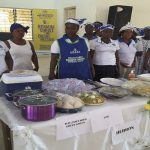 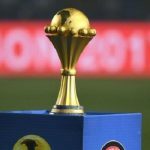 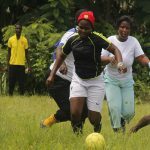 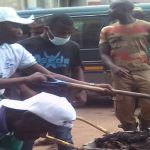 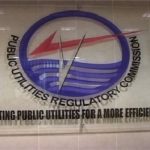 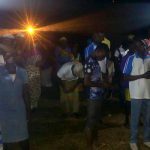 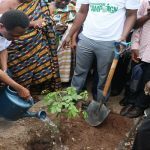 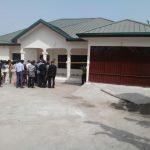 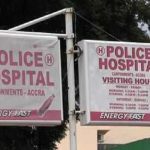 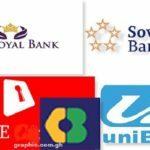 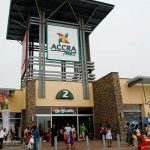 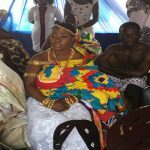 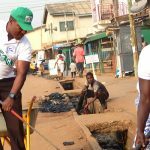 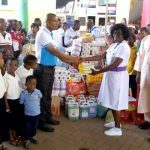 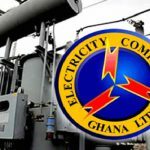 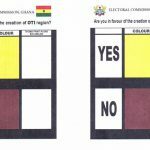 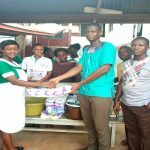 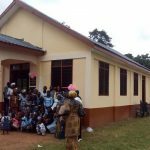 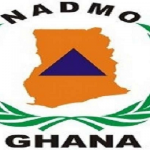 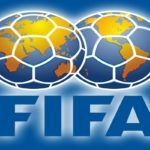 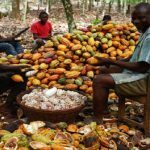 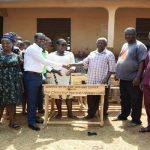 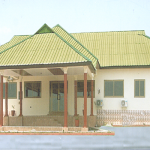 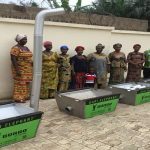 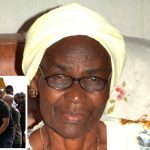 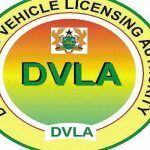 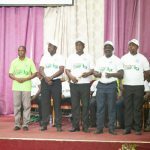 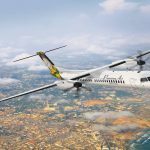 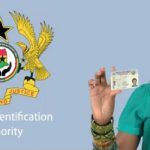 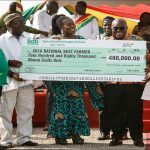 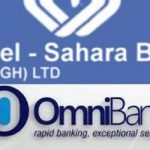 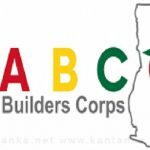 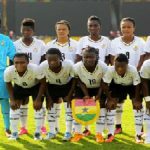 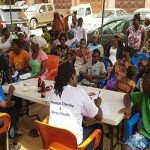 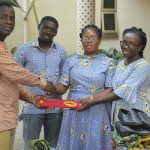 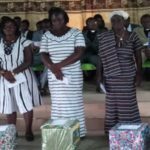 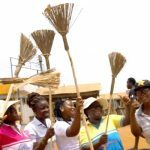 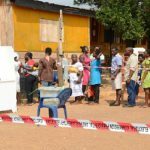 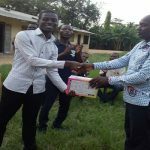 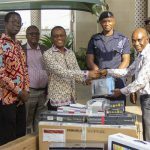 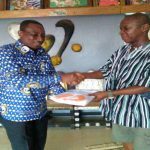 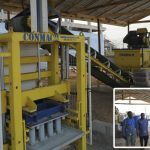 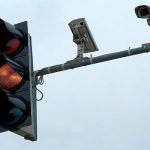 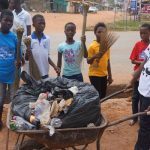 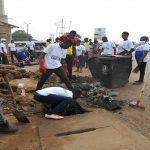 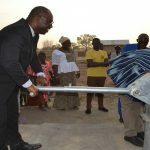 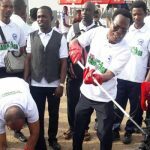 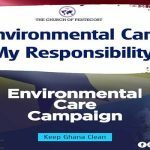 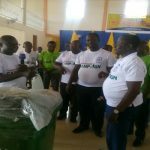 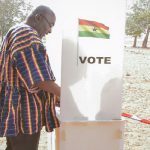 The scheme was launched by the Area PENTSOS Board Chairman, Elder Ebenezer Tagoe on behalf of the Area Head. 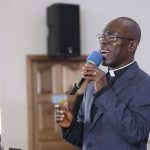 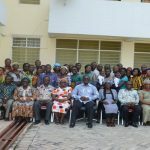 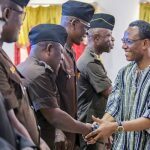 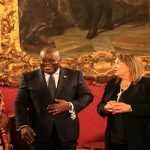 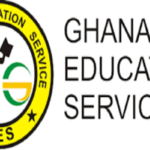 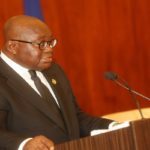 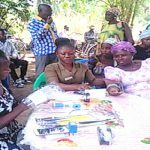 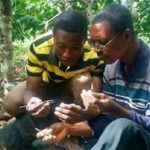 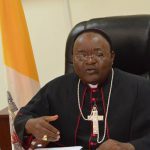 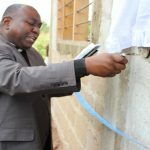 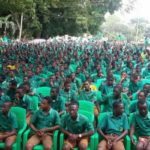 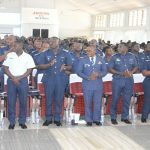 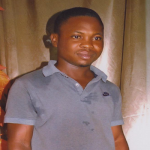 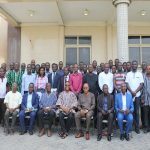 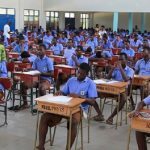 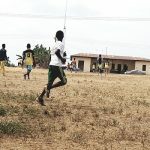 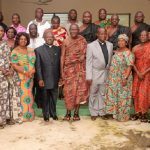 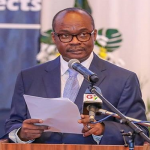 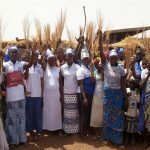 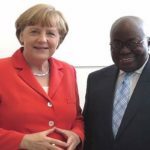 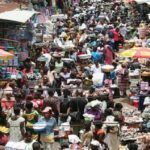 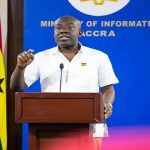 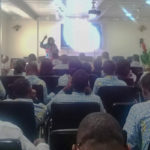 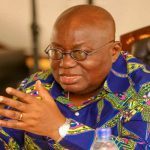 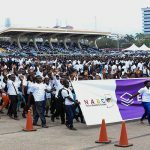 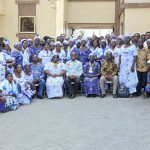 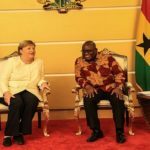 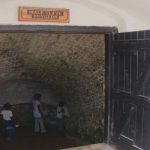 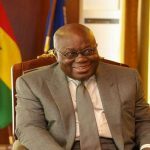 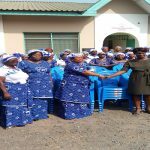 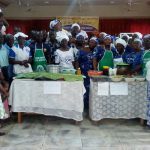 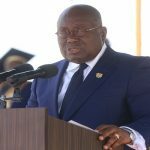 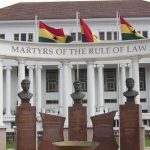 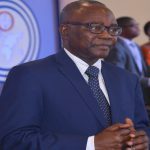 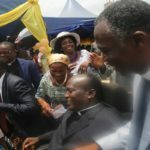 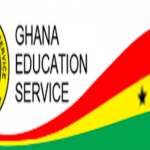 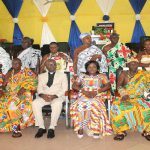 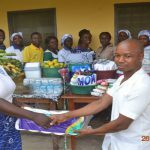 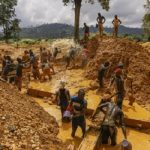 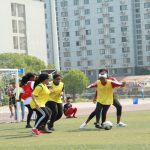 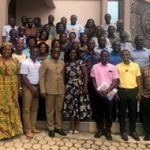 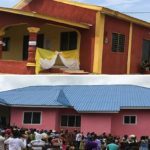 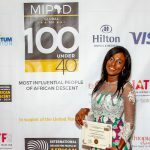 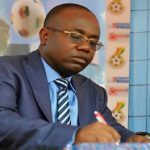 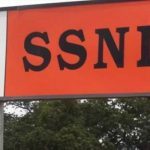 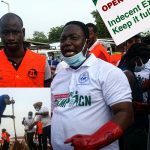 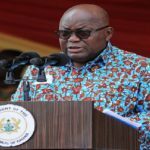 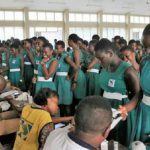 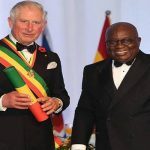 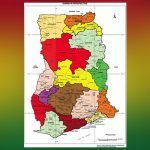 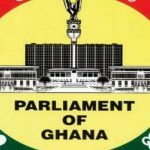 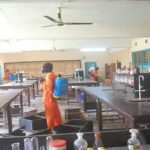 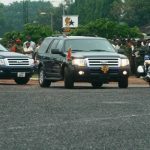 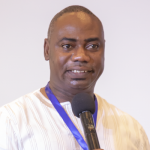 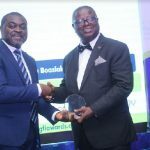 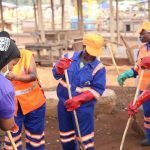 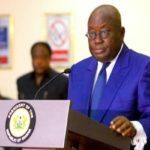 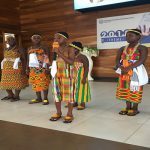 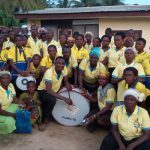 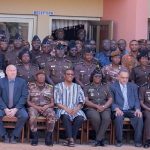 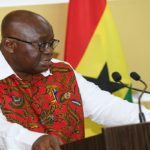 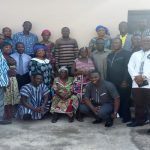 Elaborating on the need for such a scheme to be instituted in the area, Elder Tagoe stressed that if the church does not assist such students through their education or apprenticeship, they may not be able to achieve their goals and serve humanity well. 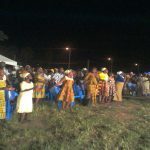 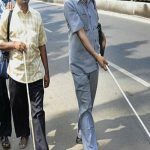 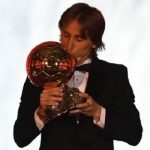 He, therefore, appealed to members to give wholeheartedly to support this worthy cause. 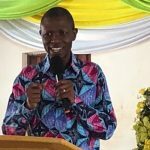 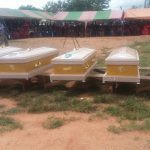 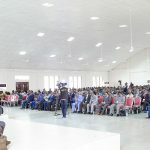 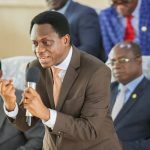 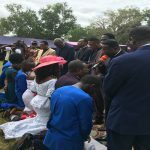 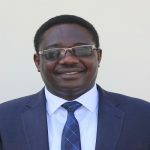 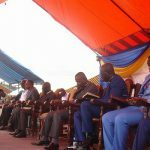 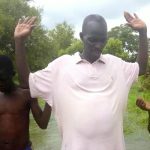 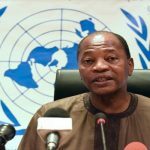 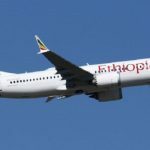 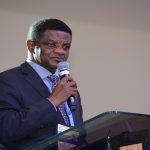 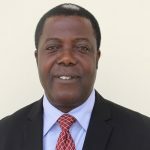 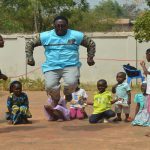 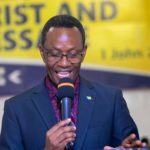 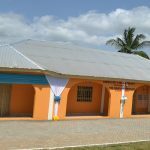 In his remarks, the Area Head, Apostle Etrue, explained that a management team would be set up to manage the funds and ensure that the money is used for its intended purpose. 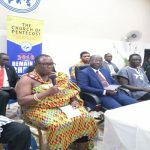 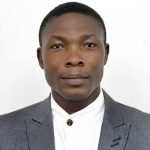 Again, he stated that student members in the area who would like to access the scheme would be taken through a transparent and systematic process to ensure that they genuinely need the support. 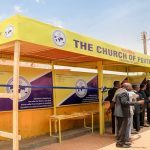 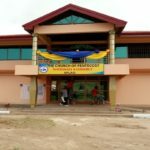 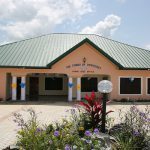 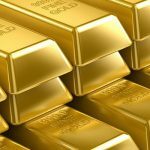 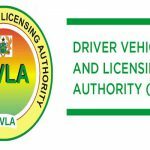 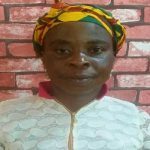 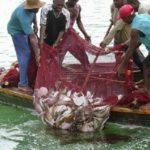 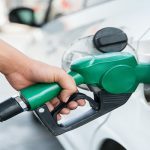 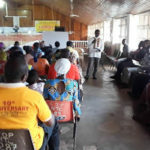 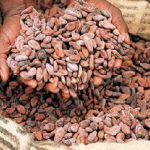 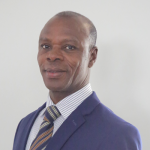 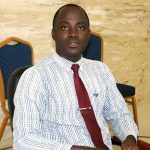 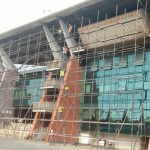 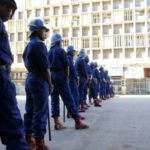 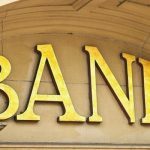 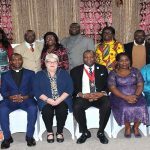 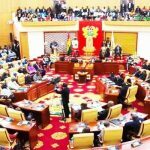 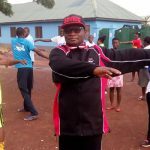 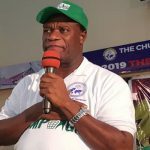 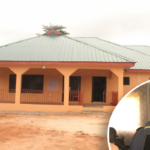 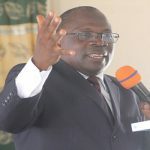 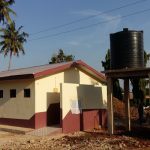 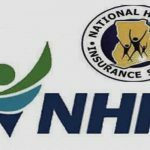 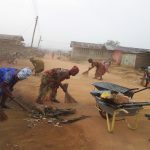 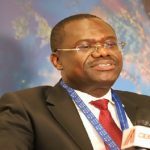 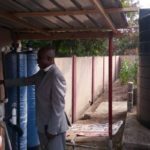 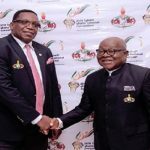 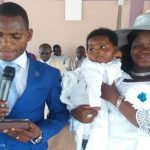 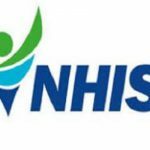 Apostle Etrue, however, clarified that the launch of the Scheme does not signify that it has begun operation, adding that there was the need to grow the fund to a level and put all structures in place before members can begin to access it. 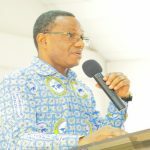 Exhorting the congregation on the topic “Trust and Leadership” (1 Timothy 3:1-12, ) later at the launch, Apostle Etrue stated that members trust their leaders to be fair in judgement, fully involved in programmes they organise, loyal and faithful in handling church finances and to resolve conflicts (difficult situations) amicably and peacefully. 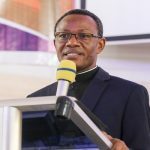 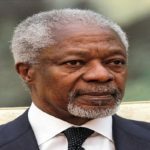 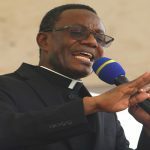 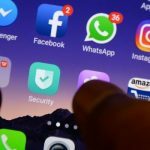 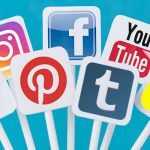 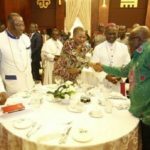 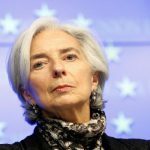 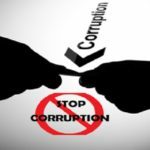 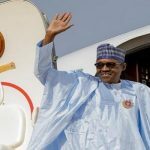 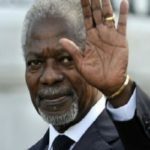 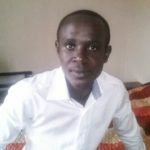 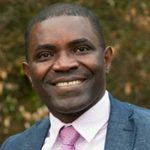 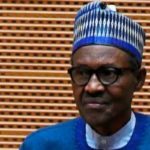 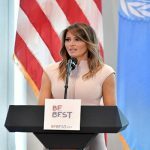 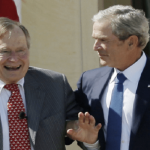 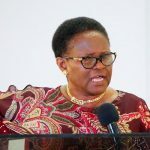 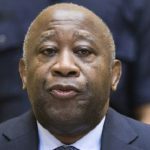 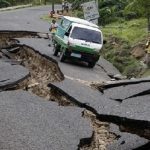 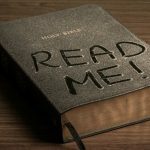 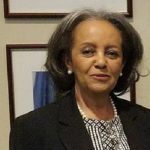 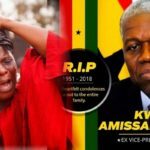 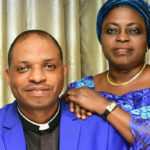 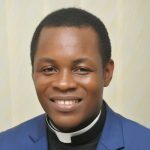 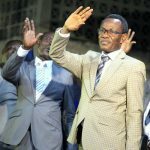 He, therefore, charged church leaders to be transparent in all their dealings and to lead lives worthy of their calling since it is difficult to restore trust when it is broken.